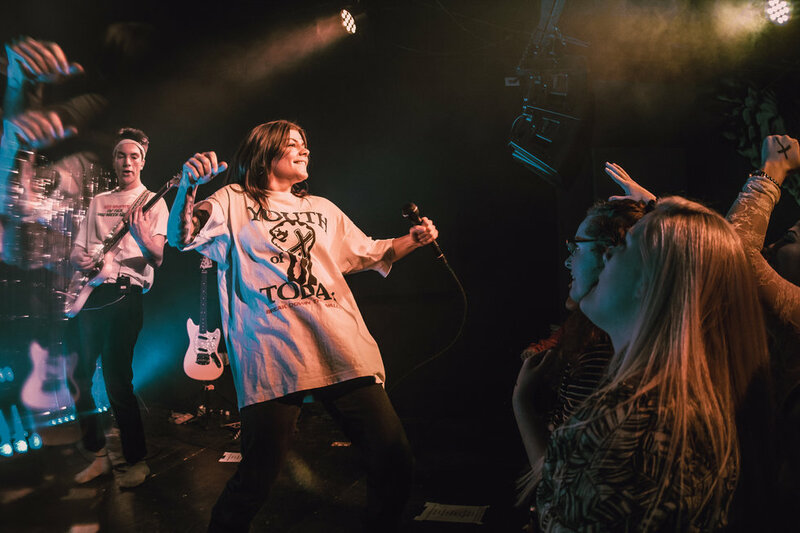 Following her debut album release, This Time, singer-songwriter Donna Missal has hit the road to spread the empowering messages that shine through her music. 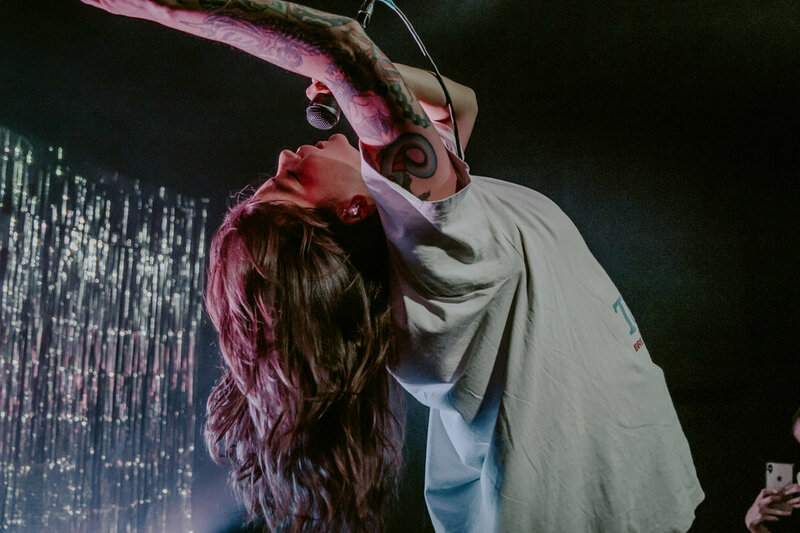 She stopped at intimate venues along the Midwest and the East Coast for the first leg, including the Neighborhood Theatre in Charlotte on February 26. This Time, released with Harvest Records, struck a chord with listeners because of Missal's ability to lift up other women with her raw vocals. She is known for destigmatizing issues that all non-men know to be true but are scared to discuss, like the toxicity of women tearing each other down. In particular, the lyric "When women hate on other women, everybody loses" from the opening track, Girl, is so important to listeners that it's featured on her merch. Before performing "Girl" to listeners in Charlotte, Missal explained that the messages and themes embodied in This Time are meant to talk about what she's experienced as a young woman trying to make music. That there's this intrinsic idea in our culture that women always taught that there are only a few spots for us, and in order to get the spots you have to be in competition with the women next to you and put them down. Slowly but surely, we're learning this isn't true and we're learning how to better interact with one another - and we're thankful that music can teach us how to do this. Throughout the entire performance, Missal made a point to make eye contact with every single person in the crowd. She grabbed listeners' hands every moment she could, so her empowering messages could resonate even stronger with each person she touched. This is Missal's very first headline tour and album. 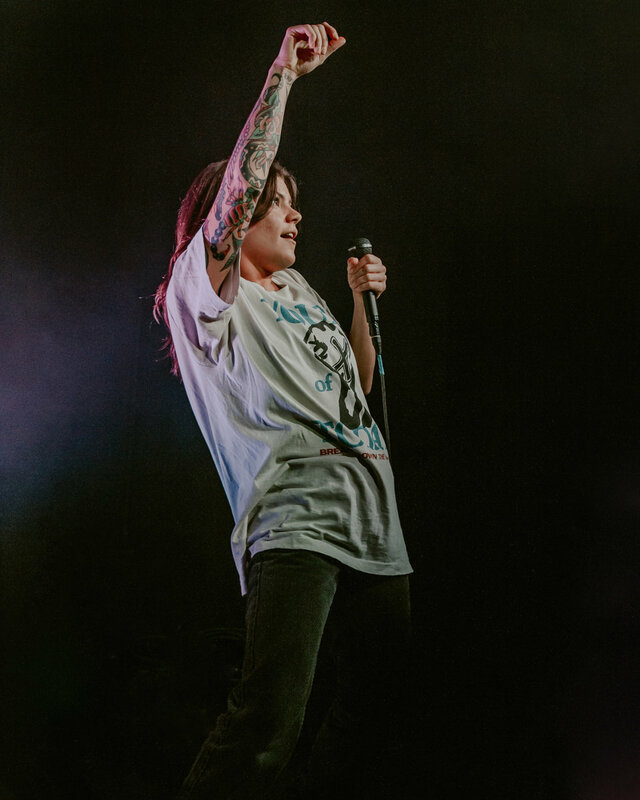 In the past, she has opened for Bishop Briggs, King Princess, Sir Sly, and Joywave to name a few. That being said, she has been making music and singing for 10 years - since she was 18. She told listeners in Charlotte that she didn't think she'd be able to make it as a musician. She had this idea, placed on her by society, that all of her value was placed on how she looks, but she always wants to push boundaries. She reminded us that we as women feel like we're working against a ticking clock no matter what we were pursuing, but we can't forget that time is actually on our side more than we think. The older we get, the more we are valued, so we must respect our processes instead of comparing ourselves to people who may seem to have more success than we do at the moment. 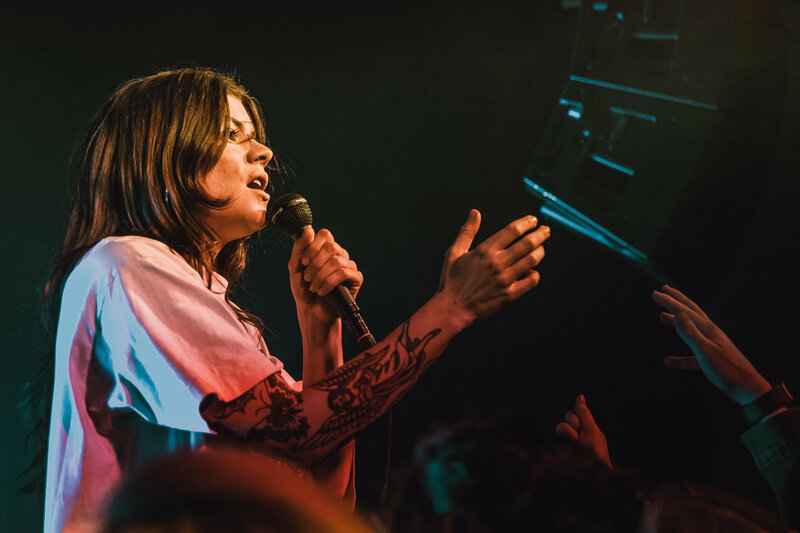 It's nearly impossible for someone to leave a Donna Missal performance without feeling they could conquer the world, no matter their gender. Through music, Charlotte learned about Missal's success and learning about the prejudice she has faced, which she then turned into inspiring lyrics that have become special in the hearts of so many. 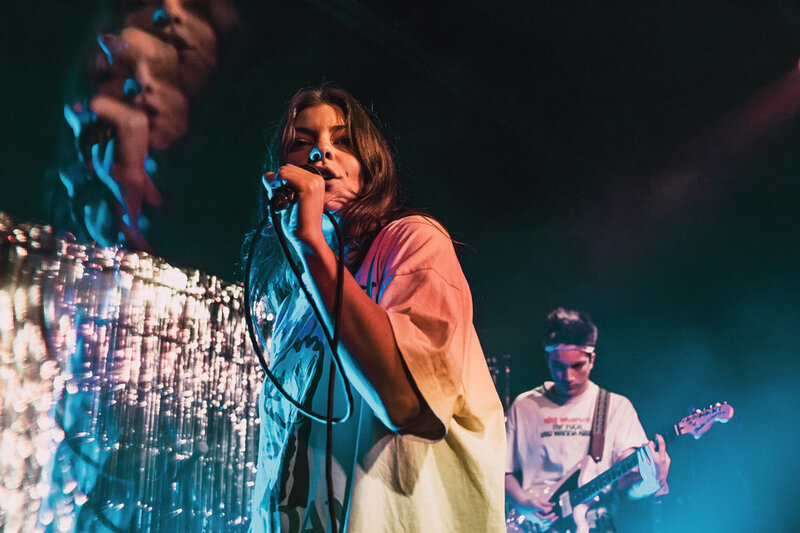 Missed Donna Missal's first leg of tour? Catch her on the second leg. Buy tickets here. 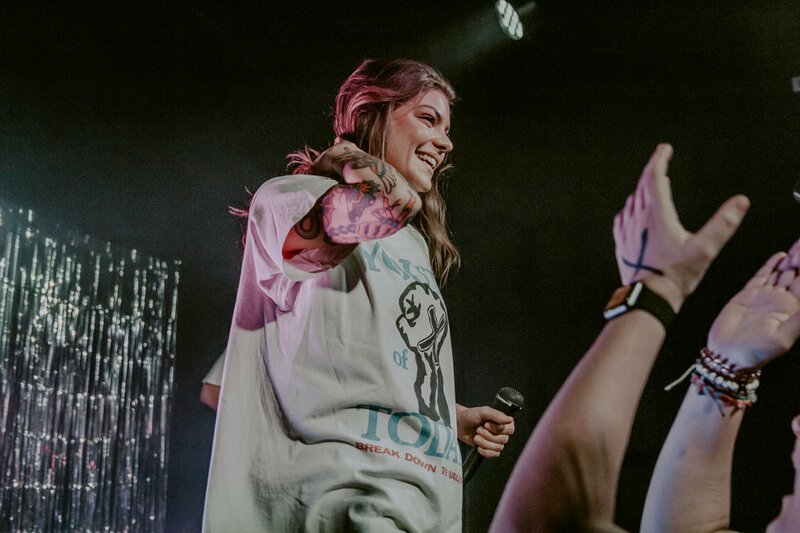 For a full gallery of photos from Donna Missal's Charlotte performance, click here.